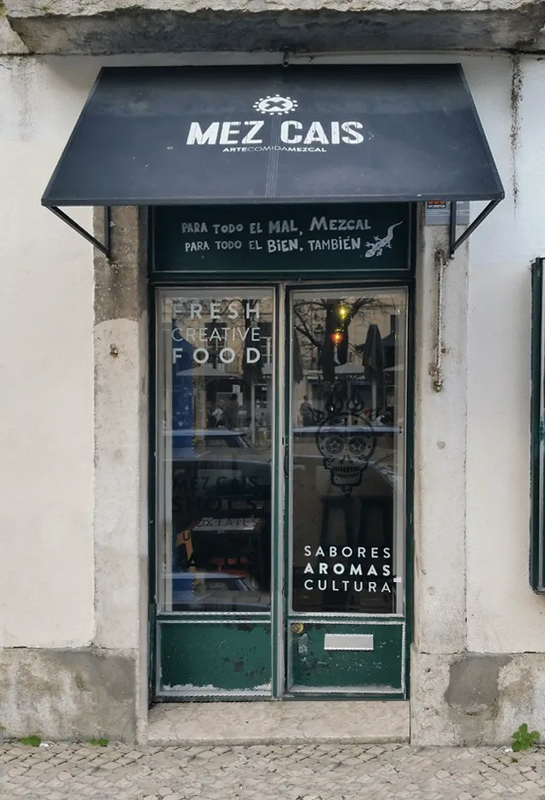 This spot in Cais do Sodré not only serves a damn good soft taco with poblano peppers and spiced chicken, it also makes a mean margarita served in a jar with a salty/spicy rim mixture that goes perfectly well with any flavor you choose (though for us classic lime is the only option). Try their burrito if your appetite deems it appropriate, or save your stomach for their brunch. The huevos rancheros is what got us hooked on the place, and their tequila keeps us coming back time after time. It’s open late and it has one of the friendliest and most efficient staff teams in the city. Olé!